The Social Justice & Empowerment Department is working independently since the bifurcation of Social Welfare Department in the year 1992. The Department is implementing a number of schemes for the care, protection and rehabilitation of socially under privileged. Earlier the Social Justice & Empowerment Department was working within a very small area having few welfare schemes. Now, it has expanded its area of schemes and has implemented schemes since the creation of the Departments covering beneficiaries belonging to urban as well as rural areas. At present, the Department is implementing a number of schemes for the welfare of senior citizens, orphan/destitute children, Widows & destitute women, mentally retarded children, the blind, deaf & dumb, kashmiri migrants, dwarfs & eunuchs minority communities such as Muslim, Sikhs, Christens, Paris etc., in the state. Besides, the welfare of vulnerable groups of the society, the Department is also providing social security and economical assistance to the Senior Citizen, Widows and disabled of the States in the form of monthly pension who are unable to sustain themselves from their own resources and are in need of financial assistance. 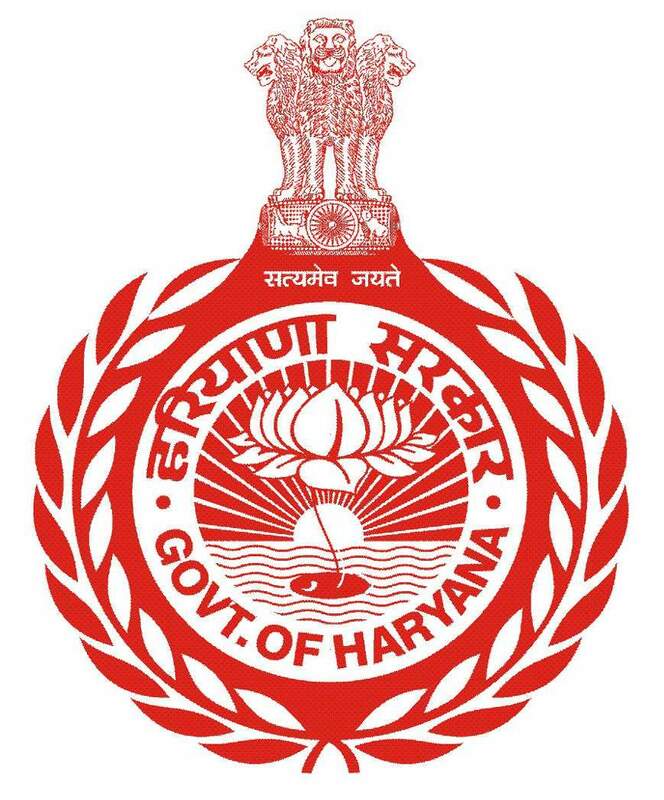 This Department is headed by the Director General working in the rank of Special Secretary / Joint Secretary to the Government of Haryana. Generally Director General also looks after the work on Government side as Joint Secretary/Special Secretary. One Additional Director, one Joint Director and two Deputy Directors assist the Director General in day-to-day office work. Besides, District Social Welfare Officers are monitoring schemes of the department at district level and 3 Government residential institutions functioning in various districts for the welfare and rehabilitation of persons with various physical disabilities such as visually impaired, speech and hearing impaired, orthopedically challenged, mentally challenged, aged welfare etc.